Hip Arthroscopy is one of the most rapidly evolving arthroscopy techniques. The da Vinci® surgical system is the most advanced platform for minimally invasive surgery available today. The robotic system is a breakthrough in surgical technology. MICAS or MICS CABG is a safe and complete operation that has revolutionised the way coronary surgery is performed. Our highly experienced specialists in cosmetic and plastic surgery, state-of-the-art infrastructure & a patient centric ambience ensure world class medical attention and care. Our Centre for Oral & Maxillofacial Surgery provides the latest treatments for diseases of the mouth, jaw and face. Apollo Hospitals is one of the very few dedicated centers in the country for treating hand injuries. Highly intricate and complex, surgeries are performed aided by a microscope. Fractional Flow Reserve (FFR) is used to determine if a cardiac patient really needs a stent or bypass surgery or can be kept only on medicines avoiding any procedure. Parkinson's disease is a progressive disorder of the nervous system that affects voluntary movement. Symptoms vary person to person and typically affect one side of the body first , even as they worsen. This surgical technique and the implant design offers the patients less pain,quick recovery and the most comfortable knee almost like their natural knee. As one of the most advanced cancer treatment options available, Novalis Tx™ radiosurgery & radiotherapy is changing the face of cancer treatment. This new open standing MRI Machine is a revolutionary platform for musculoskeletal applications including the spine. The 320 Slice CT Scanner is the 7 th of its kind in the world, and a first for India. It is an advanced imaging system that scans your body from head to toe, in less than one minute. OCT - Optical Coherence Tomography is a light based catheter which acquires on an image (photo) inside the heart blood vessel. The new Bioresorbable Vascular Scaffold (BVS), the latest advance in treating Coronary Artery Disease is a non metallic mesh tube that is used to treat a narrowed artery. 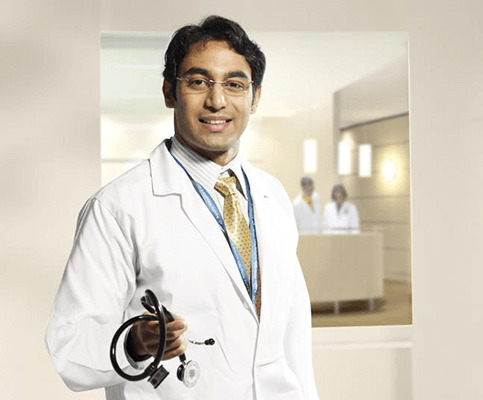 The ECTR technique, a first of its kind in India performed at Apollo Speciality Hospitals, Teynampet, Chennai. TrueBeam STX system brings cutting edge Cancer care to our Hospitals , helping us tremendously in the fight against cancer. The world's first and only robotic radiosurgery system designed to treat tumors anywhere in the body with sub-millimeter accuracy. Bone Marrow Transplantation treats certain cancers like leukaemias, lymphomas and some non-cancerous diseases like thalassaemia.